Engine / Transmission decking requirements are accomplished thru years of experience in pallet and pallet locating designs. 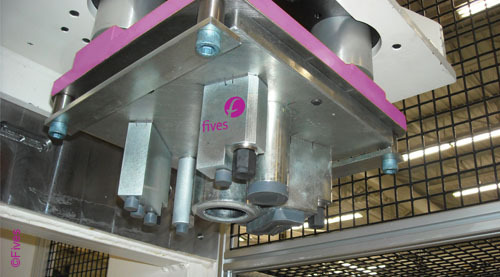 Fives will design and manufacture decking pallets and decking machines for automotive needs. Precision locating and durable tooling provide sustainable solutions to decking needs.